Imagine you came up with an idea that could get people healthy and help the environment. Imagine you quit your dream job, launched a startup around the idea and 2 years later had turned the idea into a billion dollar company. That’s exactly what David Wang has just done. He launched his company, Mobike, a year ago. Each of his bikes has a pedal-powered GPS, smart lock and timer, so you can find a bike and unlock it with your Mobike App, get charged 15c per hour, and then leave it wherever you finish your ride. David knew the key to his idea was making his own low cost, high tech bikes. So he started bike-building, and launched the service in Shanghai in April last year. The bikes were so popular, in August he attracted $10 million from Panda Capital. Then, a month later he raised another $100 million from well known VCs. Shanghai has now become the No.1 bike-sharing city in the world, and China is now producing more ride-sharing bikes than all the rest of the world put together. This month Mobike raised $215 million from Tencent and a group of VCs, likely at a valuation of over $1 billion, and this week Xiaofeng did a deal with Foxconn which will get 10 million Mobikes on the road by the end of this year. Less than 2 years after starting his company, David has 1.5 million users taking 500,000 bike rides each day. That’s 1.5 million users getting healthy and improving the air quality of China’s cities each day. He now plans to be in 100 cities in China and around the world by the end of this year. That solution is the bicycle, invented in 1817 (and celebrating its 200th birthday this year), with some high tech upgrades. In other words, he took a 200 year old invention and turned it into a billion dollar startup. In fact, the technology that David is using for his bikes is freely accessible to anyone to start a similar company. The difference is, he took massive action. What simple idea are you delaying today? Where will you be in 2 years from now by simply taking that next step? The nation was already seated at the oldest University in Kenya by 8:30 am. 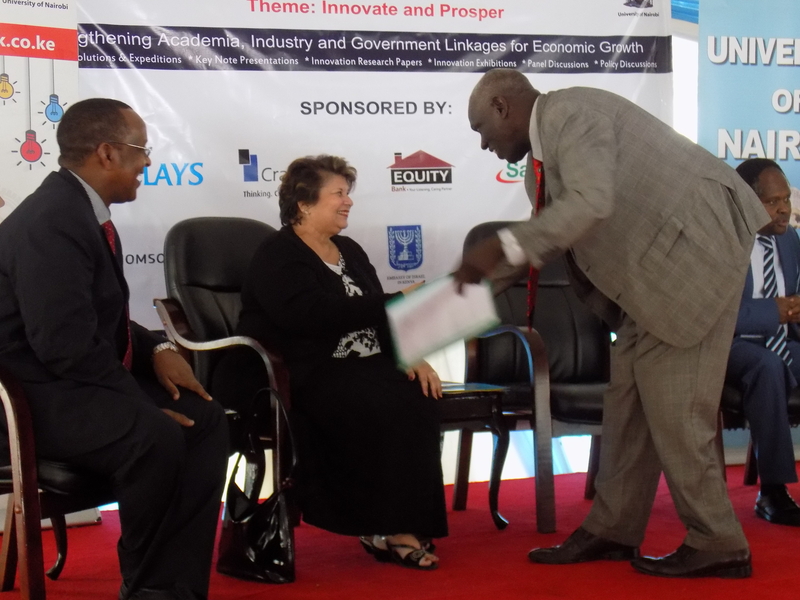 The moment they were waiting for was for the official Launch of the first Innovation Week by The University of Nairobi in conjunction with Barclays bank of Kenya. 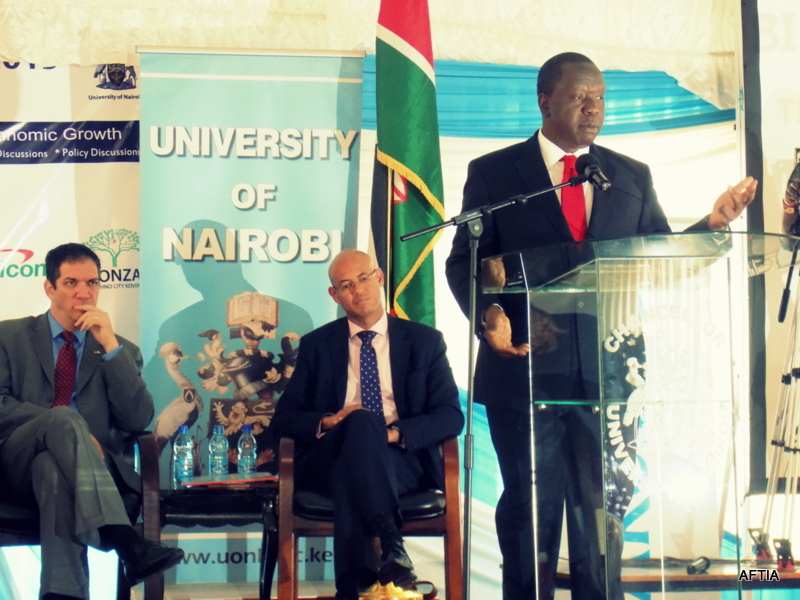 The, chemistry of the Vice Chancellor with the Israel ambassador to Kenya suggested a lot. It might mean the beginning of a long lasting friendship or a flimsy relationship with that nation. Government C.S. for ICT, Dr. Matiang’i officially launched AFTIA( Africa technology and Innovation accelerator). With a concept of its design already in place at the School of Computing in the University. The ICT CS, also stated that the main intention of the govt accelerator was not to bring competition to the other hubs by private business men and women but to strengthen the industry. The secretary hinted on a 17.5 Billion shillings investment in future accelerators at all public universities in the country. For helping consumers fight fraud in an increasingly hack-prone financial system. 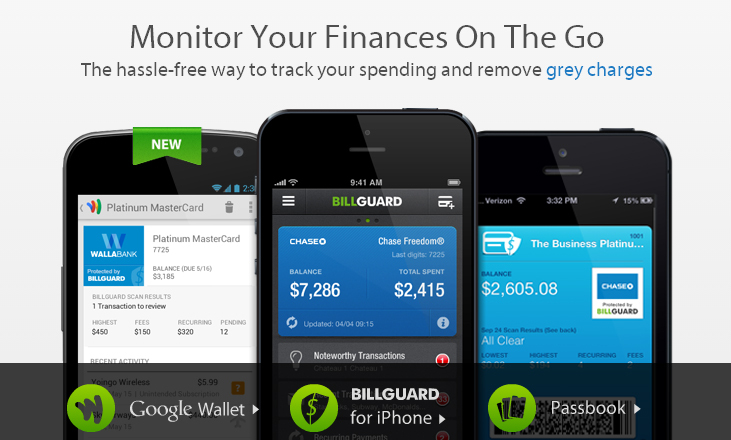 BillGuard estimates that U.S. credit card users are billed $14.3 billion annually in “gray” (unapproved) charges. Its free app alerts consumers to those hidden amounts—think “free” magazine orders rolling over to paid subscriptions. With a simple tap, users can notify the financial institution to remove the unwanted charge. BillGuard is clearly doing something right: Over the past two years, the app has helped consumers identify $60 million in gray charges. For enabling self-driving cars to see better (and cheaper). While it may be less impressive than Google’s self-driving vehicles, Mobileye’s technology has helped pave the road to our robot-car future. Its EyeQ system, which uses components that cost only a few hundred dollars per product, has advanced image-sensing of lanes, traffic signs, vehicles, and pedestrians, and has been installed by 19 car manufacturers—including major companies like Volvo, GM, BMW, and Audi. Mobileye was on track to sell 1.5 million of its single-camera devices by the end of last year, and its own semiautonomous car is poised to hit roads commercially as early as 2016. For silencing the noise of our lives. Silentium (meaning “silence” in Latin) has produced a chip and controller system that can be applied to a number of products to easily reduce noise pollution. 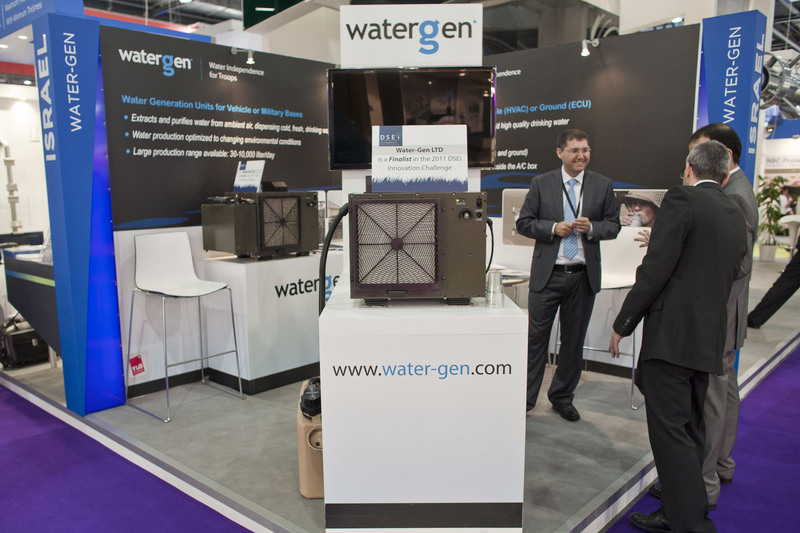 Installed in systems for IT, HVAC for the residential and automobile markets, and medical equipment, Silentium’s solutions cut 90% of a device’s unwanted hums, whirrs, and clangs. With its new technology, Silentium aims to diminish stress and hearing impairment, and improve communication, work productivity, and health. For crowdsourcing public-transit data to speed up commutes. 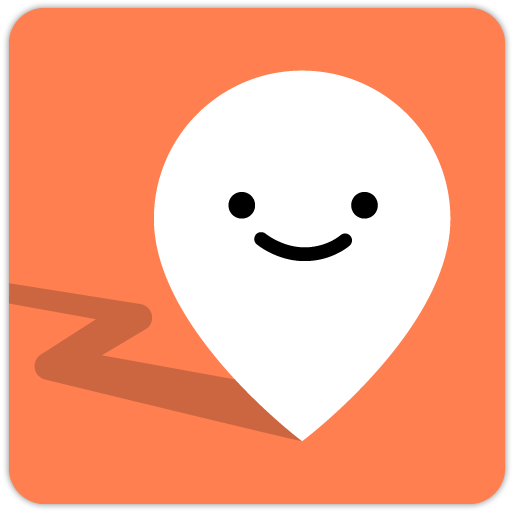 By combining public-transportation data with users’ own accounts of their commute, Moovit provides its customers with the fastest, most comfortable routes. The free app offers rerouting options, information about which vehicles have available seats, and real-time snapshots of your trip. The company, which launched in 2012, already has 3 million users across more than 100 cities around the world, and raised $28 million in funding in December. For letting small businesses drag-and-drop their way to a better website. More than 40 million people have used the website-building tools provided by the Tel Aviv, Israel–based startup Wix. The company provides free basic services to build HTML 5–based websites and charges for premium features, such as removing ads or adding e-commerce features. Wix mostly targets small businesses on lean budgets, allowing them to easily customize the site’s design and publish online instantaneously. Last fall, Wix went public and raised $127 million—the largest initial public offering in Israel in more than six years. For connecting curious readers to the next best content. Outbrain provides companies with technology that helps their audiences discover more-relevant and personalized content, and increases page views. With hefty clients like CNN and The Guardian, Outbrain has managed to stave off the growing number of competitors in the content recommendation space: Last year, revenue was on track to hit $130 million, and the company raised $35 million more. For safeguarding the data of companies around the world. As Earth’s climate—and cyberterrorism—grows more unpredictable, companies are searching for surefire methods to protect their data from disasters and outages. One way to do this is to replicate data at a secondary site, but in the event of a disaster, companies often find that the hardware doesn’t mesh. Zerto, which services clients like Dutch banking giant ING, provides a technology called Virtual Replication, which allows companies to copy all their data to any site, regardless of the server type. Last year was Zerto’s biggest yet: It recorded an astounding 200% revenue growth and quadrupled its customer base to more than 400. For taking a step forward in untangling airport inefficiencies. SecureLogic’s software, iScreen, reduces peak waiting times at airports and other key installations through security-protocol engineering that requires fewer personnel and screening machines. (Its killer app is the ability to direct employees toward individuals and baggage that represent higher risk than others.) SecureLogic recently completed a successful pilot project at New York’s notoriously headache-inducing LaGuardia Airport. What is the process of monetizing an intellectual property(IP)? Yet at first, what is an IP? Sherwood Partners, Inc., one of the premier business advisory firms in the US has defined an intellectual property as “…the combination of human thought process and know-how in a unique way to form… proprietary technology…” . 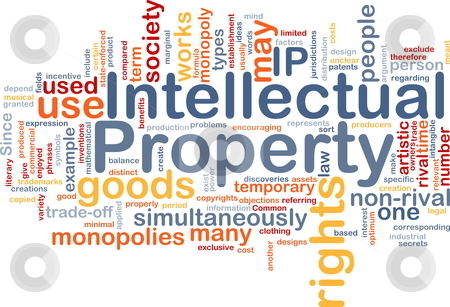 The Kenya Intellectual Property Institute has defined IP as “the creations of the human mind”. As such continues Sherwood Partners, IP “is worth protecting and safeguarding in the same way as any other valuable corporate asset” in oder for it “to confer some form of advantage to the owners”. But where does IP monetizing begin? Or where does the processes of leveraging an “intangible asset” start? The journey ideally kicks off from the requirement to assess/analyze IP, strategize/innovate , establish IP, leverage IP and monetize IP. In other words, Tech Insights recommend beginning with the technology and market assessment of the IP, where a detailed technical and market intelligence that serve to guide investment processes throughout the IP life-cycle is carried out. Then the formulation of an IP strategy: the building of an IP Strategy that is suitable for the company’s goals, priorities and products. Determining the types of IP to focus on and provide the framework for the programs and processes that need to be implemented. The next step has to do with establishing an IP position, which is the proactive management of the IP portfolio with quality assessment, acquisition and selective focus on patent development. Then there is leveraging IP to retain(defend) business, a process TechInsights describe as defending market share, minimizing the potential for third party patent assertion, protecting and strengthening the business with prior art and non-infringement analysis to address patent assertion. Finally, though not always the case, the monetization of IP comes in. Here, patent assertion through licensing and patent selling; and cash injection for renewing the life-cycle of innovation is undertaken. The process can simply be simplified as—according to TechInsights—analyze IP, strategize, build, defend, and monetize. But how to monetize IP still? More clearly, a legally protected IP can be commercialized through third party licensing, cost reduction, trademark licensing, patent donations, as well as mergers and acquisitions, usually facilitated by mass patent aggregators, IP brokers, and litigation-centric organizations. Indeed the key to sustainable competitive advantage is through consistent and proactive use of innovation and associated Intellectual Property Rights( IPR) for business advantage over a long period of time, TechInsights help us conclude. Without intellectual property protection, it has been observed in many quarters that innovation cannot pay off handsomely, in the long run. In other words, in order to better and longer enjoy the fruits of our intellectual labors, we need intellectual property rights, which, according to such bodies as the Kenya Intellectual Property Institute (KIPI), are laws protecting “the creations of the human mind”. Such laws have led to the formulation of definite and strict criteria for protecting intellectual property (IP): is it an invention? How do we know? How do we protect it? How do we monetize the same? The same questions apply strictly to other ‘elements’ of an IP such as copyright, utility models, industrial designs, trade and service marks, plant breeders rights, trade secrets, geographical indications rights, topography of integrated circuits rights, and so on. The rights or proctections available for a work of imagination, incidentally, become active upon publication or making available to the public of such a work. In the case of patents, utility models, industrial designs, trade marks, plant breeders rights, the laws take effect the moment such IPs are registered and certified. To begin with, ‘patent’ laws apply, on condition that an invention is new (novel), involves an “inventive step”, is an industrially applicable product or process, to control who makes, uses, sells, offers to sell, and/or imports the patented invention, as well as offer the patentee an opportunity to seek remedy against infringement. Much more clearly, what is patentable in Kenya is an invention which is a solution to a specific problem in the field of technology in the form of a product (such as a vaccine, drug, keyboard, mouse) and/or process/method detailing a sequence of steps that complete a task or accomplish a result (for example a process of making tea). It therefore follows that discoveries, scientific theories, mathematical methods; schemes, rules and methods of doing business (though some countries allow), performing purely mental acts, playing games; methods of treatment of humans/animals by surgery or therapy (though some countries allow); ideas do not qualify for patent protection here in Kenya. Otherwise, the period of protection is normally 20 years, subject to annual fees. For ‘utility models’—innovations that give some advantage, saving or technical effect, or improvements that may not qualify for patent— protection is available for 10 years, not renewable. An excellent example of a utility model is a combined toothbrush and a tongue cleaner. What is protected under ‘industrial designs’ includes and is limited to special appearance of products (articles) in terms of shape, configuration, pattern, ornamentation; what makes an article attractive and appealing. Also whether it adds to the commercial value of a product and increases its marketability. The requirements call to mind such things as display stands, perfume bottles, ceiling boards, among others. Moreover, as we shall shortly discover, even a solution to a specific problem especially in the field of technology, proposed by an employee for use by an enterprise, relating to activities of the enterprise but which has not been used by that enterprise before, can qualify for protection; upon request for a ‘technovation’ certificate. The ‘trademarks’ law covers “distinctive signs used to identify goods or services, and to distinguish goods or services of one enterprise from those of others”(Trade Marks Act CAP 506). As a result, words, devices, combinations of letters with devices, three-dimensional images, slogans and numerals can conditionally qualify for protection. Hence if a trademark is protected, the following advantages accrue to the owner: product identity is preserved, a trader’s business (goodwill) is protected. Protection of the consumer against likelihood of confusion and deception, prevention of free riding, particularly in relation to quality —for example SONY/SQNY, as well as promotion of orderly marketing to the eventual effect of market efficiency. All the above being facilitated by the trademark owner’s exclusive right to use the mark in relation to the goods or services, and prevent third parties from using identical or resembling trade mark. Action for breach of confidence in relation to formulas, patterns, processes, methods, compilations, customer lists are covered under the ‘trade secrets/confidential information’ law. The following few questions can be answered with a straight yes or no: Could you be a beginner at digital design? Or even an “experienced” one? However, the follow-up ones could be a little bit difficult and maybe too tricky to answer: What are “creative markets”? What types of “creative content” are there? How do you begin at creative content development? What about selling it? What platforms are there? In answer, in the first place, if one is just giving design hand or has been doing it for some time but without a breakthrough, these few tips, for the beginner, will strengthen their resolve to first of all code or develop for food, and ultimately design for its own sake, for good. Same to the experienced designer or coder. 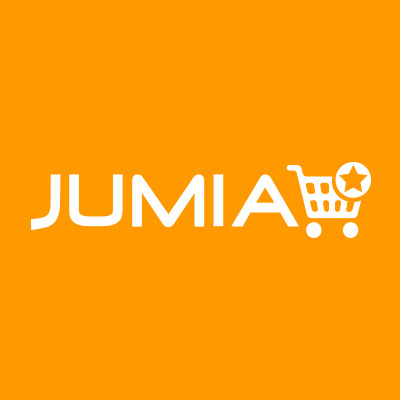 But they will also have a mileage in developing superior digital goods, as the following will show. To begin at the beginning, digital designers and their developer counterparts create templates(also digital) for use by other developers or designers to create sterling websites and blogs, before selling such templates on creative markets—online platforms where designers and developers can sell their digital goods as individuals or as a collaborative team. Some such marketplaces inlude Themeforest, Codecanyon, Graphicsriver, Audiojungle, 3docean, Photodune, Videohive, Activeden, Tutsplus, and Envato Studio. Incidentally, according to a 2014 study of some prominent digital content markets, by the end of that year, a group of four million authors had earned over 2o billion only in commissions from the sale of their digital content(Envato Market Survey, 2014). Besides, 30 of the four million had each made over 90 million in earnings. Not forgetting that one of these 30 authors made 450 million by selling one theme only. The content in question can include templates/themes, web applications, stock photos, icons, logos, fonts, flyer and business card designs, plugins, widgets, 3d models, tutorials, sound effects, music tracks, as well as games. But how to sell creative content online? Depending on where you are right now in the design arena, the following could prove useful: You could break the mold of stagnation by first of all identifying what you are really good at and focus on that one thing—and do it well. Or you could learn something rather new, while checking what other designers/developers are doing in a specific micro-niche—and do it better still. Meanwhile, the designer or developer must have began the design process by choosing a concept, designing the idea, coding and development, testing, before publishing to a marketplace.